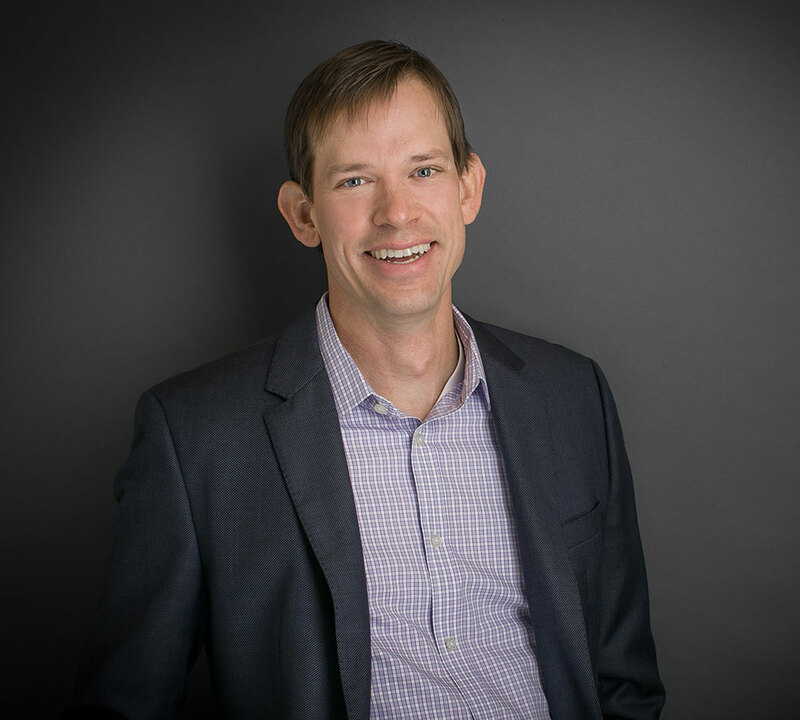 Kurt focuses his practice on meeting the business and legal needs of emerging growth companies in the life sciences and technology sectors, as well as venture capitalists and other investors in early stage companies. He represents organizations at various stages of development, including companies with marketed pharmaceutical products, medical devices/diagnostics, and various innovative drug development programs. Kurt helps clients through a variety of complex transactions, including public and private offerings of equity and debt securities, acquisitions and dispositions of private companies, and joint ventures and other strategic partnerships. In addition, he regularly counsels entrepreneurs, senior management and boards of directors on pre-formation, formation, governance and transactional matters. Kurt also counsels companies and senior executives on employment and separation matters. Prior to joining the firm, Kurt was an attorney with Gunderson Dettmer Stough Villeneuve Franklin & Hachigian, where his practice focused on representing corporate clients and venture capital firms. He began his legal career at Nutter McClennen & Fish.